Influenced by her cultural roots and with a creative gift for healthy recipe development, Taline Gabrielian is passionate about food, health and family. She uses whole, unprocessed ingredients to produce plant- based, vegan recipes that are packed with a powerhouse of goodness. 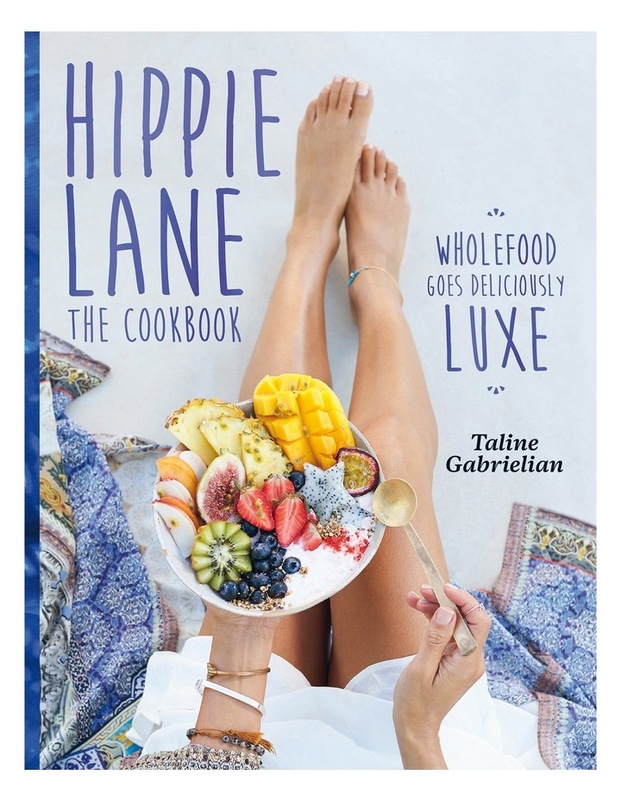 Founder of Hippie Lane, which has a growing international following on social media, Taline is fast becoming a foodie rock star. Her first book features breakfasts the family will love, exciting and innovative lunches, nourishing snacks, power salads with gorgeous creamy dressings, beautiful bliss bowls, weekend meal inspiration, dinners for week nights and date nights and the most amazing sweet treats. Taline's food is delicious, easy to make and inventive; she takes nutritious eating to a whole new leve of feel-good sophistication.